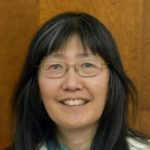 “Borderlands Brewing Company is hosting a monthly Border Studies lecture series organized by Watershed Management Group’s Cultural Ecologist Joaquin Murrieta, Ph.D., and Borderlands Brewing Company President Mike Mallozzi, Ph.D. 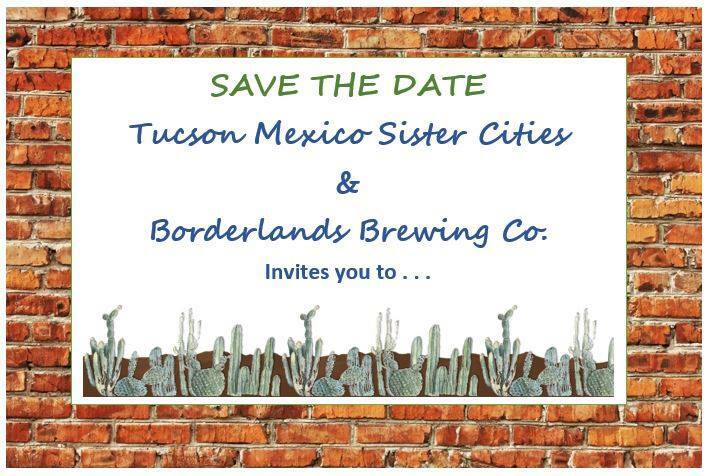 The idea is to initiate, enhance and create a culture of collaboration, outreach, education, connecting and elevate the “character of place” of our great city of Tucson in a relaxed, fun, informative and respectful atmosphere at Borderlands Brewing Company, 119 E. Toole Ave. The inaugural lecture is Friday, June 22 at 5:30 p.m. by Christopher Teal, U.S. consul in Nogales, Sonora, who is leaving his post at the end of July to take a year-long sabbatical at Arizona State University’s Cronkite School of Journalism and Mass Communication. 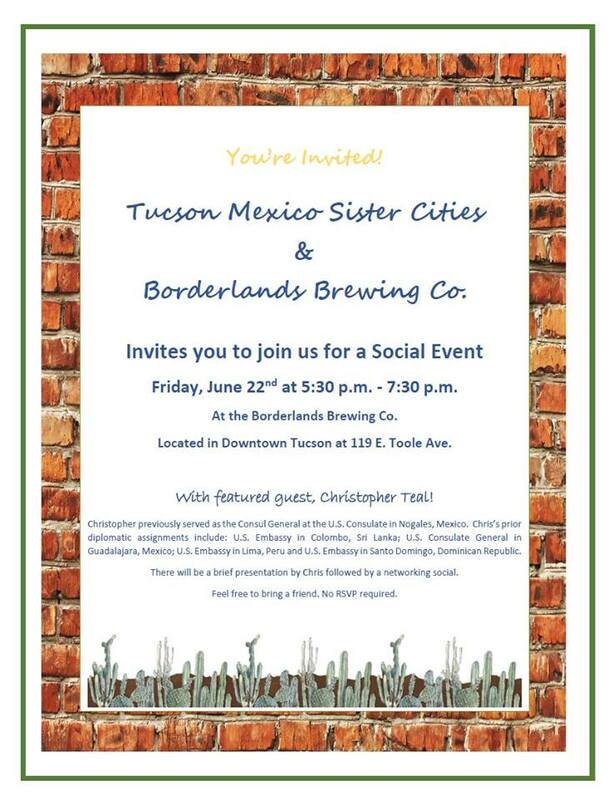 Subsequent lectures may be found on the Borderlands Facebook events page: Facebook.com/ borderlandsbrewing/events.